The 2012 Ride for Karen event was one of our most successful to date! Media were interested in the stories we and our participants had to tell from the cycling event aspect to Karen’s story. 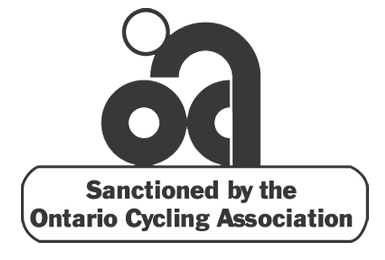 Canada’s Cycling Magazine, Pedal featured an article focused on the century ride (160km) starting in Vaughan and heading through the countryside north of Toronto. The article also mentions the 100km and 25 km rides, as well as the kid’s fun ride. A small history of Ride for Karen, featuring the brothers, Kirk and Kris Tobias who started the event in 2002 was told by City Life. Want to know more about the history of Ride for Karen? The HuffingtonPost.ca featured a series of articles that allowed Kirk and Kris Tobias to tell the story of their mothers battle with cancer, the reason they began Ride for Karen and why they chose children’s camps as their focus for fundraising. This series also explores the charity cycling events, non-profit organizations and volunteering. Why should you try cycling? Kidsumers outlines all the benefits to cycling and reasons why more Canadians are engaging in this exciting sport. Find out why riding for charities helps bring people together and encourages new riders to enjoy cycling. Who participates in Ride for Karen? York Region featured the story of Chris Sorichetti and how he first began cycling in Ride for Karen 4 years ago. Mr. Sorichetti speaks about his experiences and why he returns to ride every year.